Welcome To Texoma Home Center Online! Texoma Home Center is proud to open our new website to the public! In order to better serve our customers and provide them with the best experience possible from start to finish, our new website offers many features that will make finding your home a breeze! You can easily browse our home listings on any device! When you find a home, Contact Us and we'll be glad to provide you with a tour of the home. 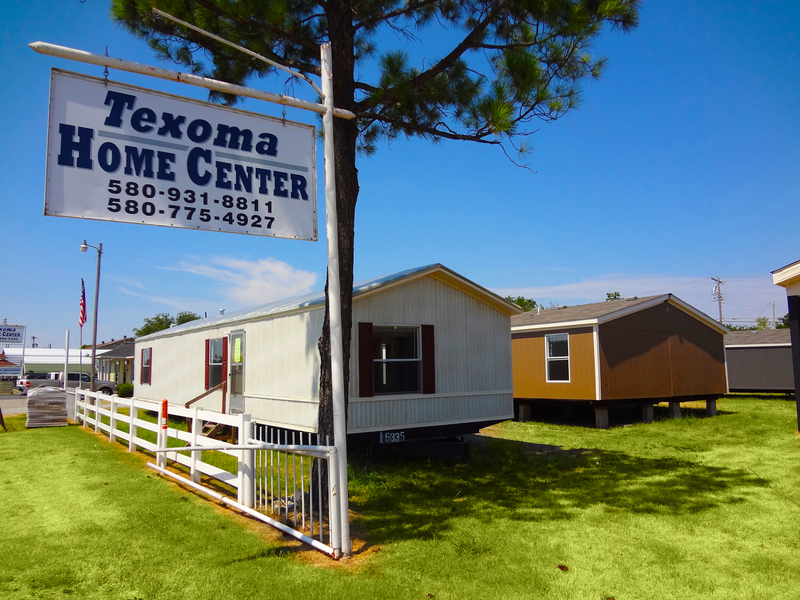 You can find Texoma Home Center at 203 N. Service Road in Calera, OK. Come in and visit and you can tour the homes we have on the lot!